During SOCA I was able to land my first 4 figure VIP Client. Lindsay has been an incredible coach to work with. She goes above and beyond to support you and is very attentive. She has given me the confidence to take action on my dreams and finally start my business! The additional resources she gives you for lifetime access is also an amazing bonus! Would definitely work with Lindsay again! SOCA changed everything for me and my business. I booked my first client, and I have SO much clarity on what to do and what I should continue doing for my biz. I’ve made so many connections. My confidence is through the roof. I’m booking sales calls... for the first time! AND Lindsay is literally your biz bestie! She’s always there, professionally and even personally. Joining SOCA was the #1, best decision I’ve made for myself, my business, and my clients. Just do it, and join SOCA! I can’t imagine where I would be if I didn’t enroll 4 months ago. My business has grown and more importantly, my mindset has grown—I have stepped into my role as a confident coach and I have Lindsay to thank for that. Her insight, strategies, and patience are qualities that make a great coach—which she is and more. I recommend her programs to anyone who’s ready to take some serious action in their coaching business and need a motivating yet down to earth mentor to guide them every step of the way. Joining SOCA has allowed me to have a system in my business that I'm not only excited about, but I'm actually doing. Before I joined SOCA, I didn't know what I was doing in my coaching business. I would sit at the computer focused on completing a task and being productive all while ending up on Pinterest and social media. I seriously had no plan. Joining SOCA has allowed me to have a system in my business that I'm not only excited about, but I'm actually doing. I'm so confident that I will launch my very own group program in the upcoming year, and I would not have had that confidence without joining SOCA. Also, the way Lindsay teaches is like no other coach I've dealt with in the past. She really provides you with all of the answers you need in order to have a successful business. Not many coaches will do that, w/out up-charging you for every little thing. She's a rare gem in the online coaching world. My technical skills are lacking and the trainings were easy to follow!! 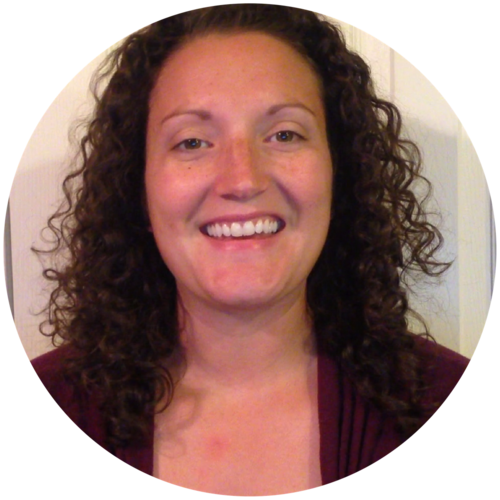 Lindsay is very knowledgeable and helpful in getting all the pieces in place to help your business run smoothly!! I have been following and connecting with Lindsay from day one of SOCA launch. She was gracious and generous even back then (she still is!). She has helped me and others to declutter out brains, every process and have given support to let us evolve into a business owner of our own by only guiding us. She is not someone that will fit you into a cookie cutter shape and will never let you go unattended. She is a real person with family and happiness priorities. She gently pushes you out of your comfort zone because that is where you will grow. 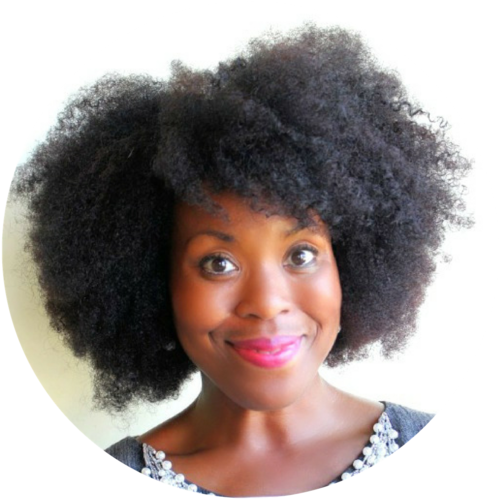 She gives you all the tools and information you need to build a business. The rest is up to you. She knows her stuff and she's truly interested in helping you to succeed. I'm so grateful that God led me to Lindsay. I've purchased other programs from other female coaches/program organizers, etc. Basically we're thrown into a group to fend for ourselves because the person is too busy to give us their time and we paid for their programs. Not Lindsay, You pay for what you get. She's amazing. She doesn't hold hold anything back in regards to tools, input and knowledge. She knows her stuff and she's truly interested in helping you to succeed. That's exactly why I love her and SOCA. I wish I hadn't wasted so much money on the others. She has made my learning experience worthwhile with her wealth of knowledge. Lindsay has been an absolute dream to work with, at the time I started working with Lindsay I had worked with a few coach's but something just was not clicking which left me feeling overwhelmed and never really getting the traction I wanted in business. That all changed the day I joined SOCA I felt so aligned with Lindsay, it was like a breath of fresh air I can honestly say that I am not ever looking to work with anyone else but her ever again. SOCA really helped me to streamline my coaching business, get organized & systemized and do things in my business the simple way. 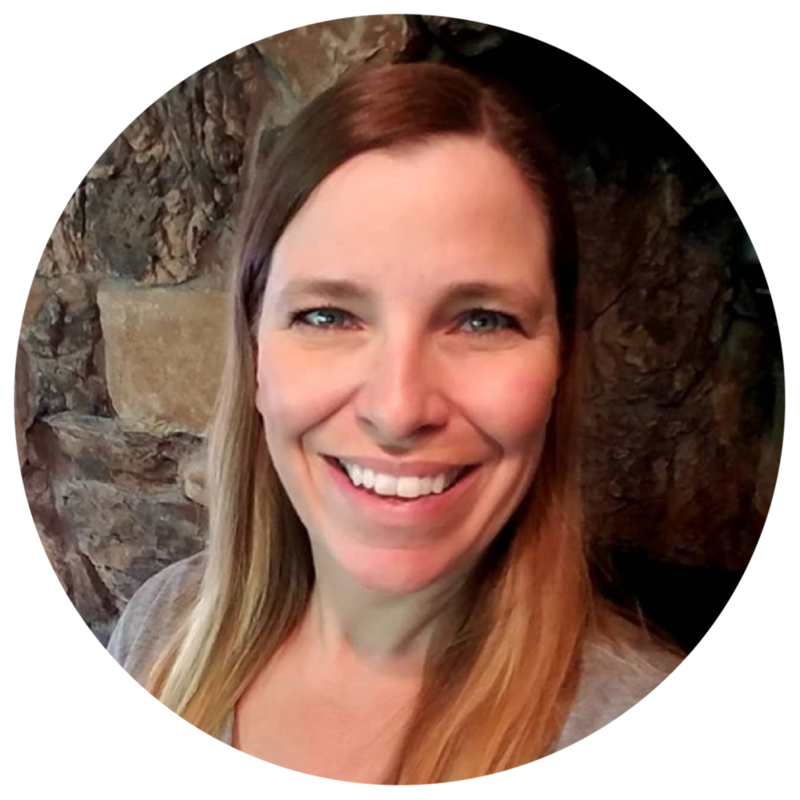 If you are looking for a coach who has your back every step of the way and to stop over complicating what you are doing, then you need to work with Lindsay and sign up to SOCA right away. For the first time I feel like this was money well spent...and then some. Lindsay Maloney is a lifesaver! I spent years signing up for different business academy's, workshops and freebies, to learn ways to build, market, and grow my business. I can't remember how I found Lindsay but I am so thankful that I did. She is so knowledgeable in business building in so many areas it's unbelievable. I had so many ideas for my business it paralyzed me because I didn't know where to begin and didn't feel like I had the tools I needed to start anything. I have so many great things to say about Lindsay and how she helped me but here are just a few to keep this from turning into a novel. Lindsay helped me organize my thoughts and figure out what was the first best step. I didn't know if I wanted to start blogging, create my online program, change up my website, I was all over the place. She also has so many tools for us to use for so many different things that we can refer back to when the time is right. The biggest reasons that make her stand out of the crowd to me is that she is so available and hands on. Also, even with all of the tools that she has for us she made sure that we took our time and didn't get overwhelmed or feel like we were behind in anything. I finally feel like I have all the tools I need to continue to grow my business and a "toolbox" of everything I need in the future to be confident in moving forward in all areas of my business. Working with Lindsay one-on-one has been one of the best investments I’ve made for my coaching business! She not only guides me in the right direction every step of the way but provides all the tools and resources I need to succeed. And she always answers my questions in-depth with actionable advice tailored to what would serve me and my business best. She truly wants you to grow an amazing coaching business! Working with Lindsay these past 4 months has been wonderful! 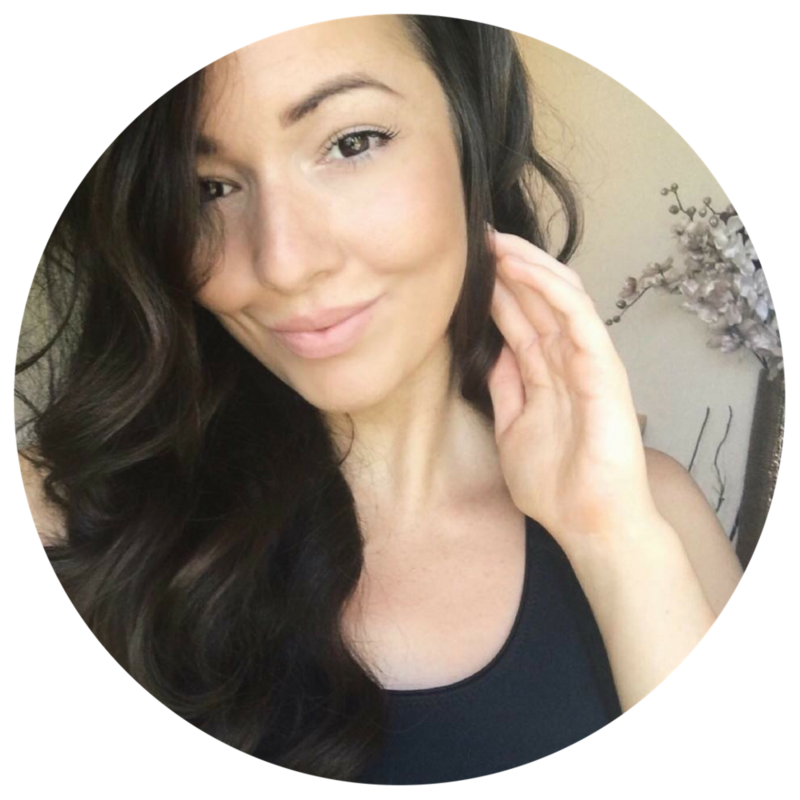 Lindsay has helped me SO much with my blog and health coaching business. I started out not knowing ANYTHING about starting an online business, and now I not only have a blog, but I’m currently working on my first online program as well! Lindsay has truly set me up for success and really laid out the foundation for my business. Thank you, Lindsay, for all that you do! Wow! That's all I can say for the thought, creativity, fulfillment, and caring that Lindsay Maloney puts into her coaching packages. Lindsay's coaching course includes so much useful information, and, she is always willing to answer questions or help in any way she can. Thank you, Lindsay, for all that you do! I highly recommend Lindsay as your coach! Lindsay is so easy to work with and is so knowledgeable, she really helped me overcome a lot of obstacles that were keeping me from moving forward with my business. I can't brag about her enough and how much she helped me. I highly recommend Lindsay as your coach! When I found Lindsay Maloney I was looking for a way to replace the income from my job so I could be at home with my kids. I signed up for the SOCA challenge and it was amazing! I learned so much in that one week! Lindsay is incredibly patient and encouraging. It is an awesome experience working with her. She walks me through everything step by step. But most importantly she has helped me find the confidence that I needed to believe in myself and the capability to start my own online business. She is a true blessing to all of her students! Lindsay has helped me SO much with my giveaway and FB ads. I was clueless and feeling stuck with my list growth but not anymore! With Lindsay's help, all of the pieces are coming together beautifully. I signed up for Lindsay’s List Building Mania (LBM) course recently. As someone who has been on tons of courses since I started my blog in mid-2017, LBM’s one of the standout courses I’ve been on. The course is compact but covers a lot of key areas as you are building your subscription list. I particularly loved her strategies on discovering your blogging audience/ “sweetspot” (tweaked my tagline after that module!) as well as the AMEN and note-card methods for creating blog content! Lindsay also introduces a few key resources and tools she uses that I’ve found to be very handy and extremely useful. 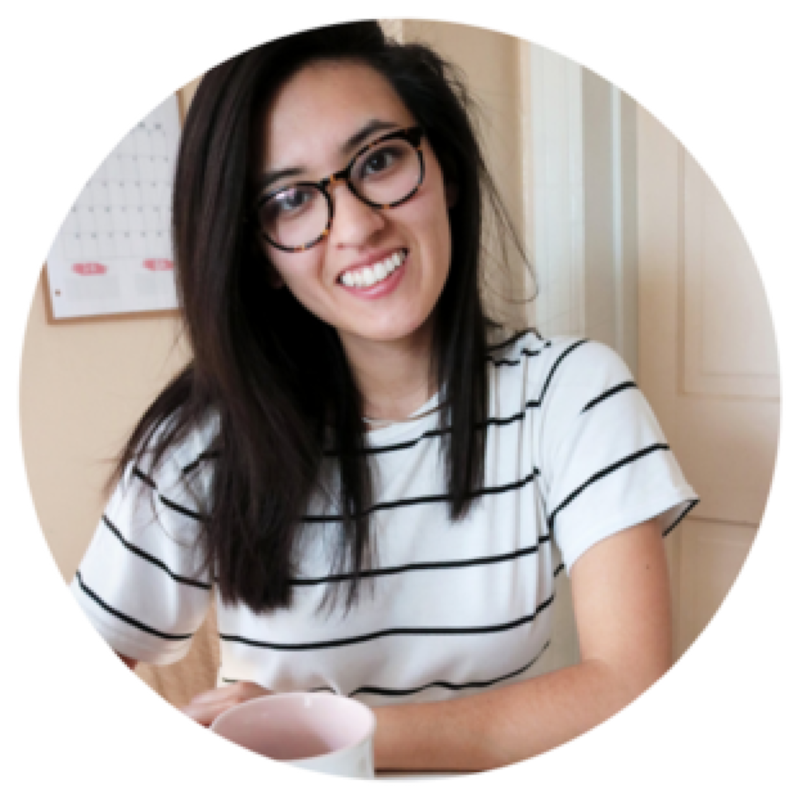 Also, a little bonus – she designs some of the most beautiful and professional opt-ins and pdfs I’ve ever seen (trust me, I’ve seen a TON). All in all – a great course I totally recommend! I wanted to drop a quick note and tell you how much I LOVED your course List Building Mania! I found it through the Genius Blogger’s Toolkit and I can honestly say it is the best list-building course I’ve found. I took lots of notes and will probably re-take it often to refresh myself! Before List Building Mania I was waaaay overthinking my freebies and my optin forms. I was making everything way more complicated than it had to be and getting caught up on the techy stuff. Now, I have several clean and simple free pdf downloads that grow my email list consistently month over month. And the bonus downloads included got my creative juices flowing enough that I have a pretty awesome backstock of ideas for more freebies and content upgrades to add in as my blog grows.